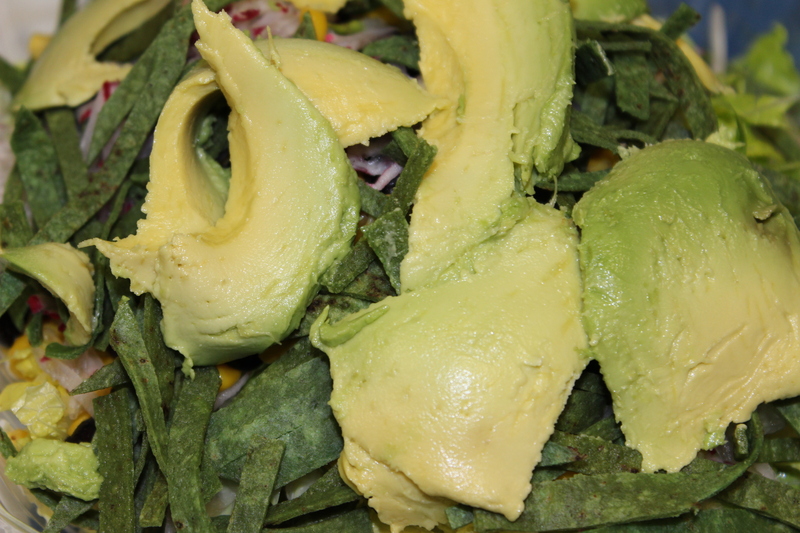 Did you know that avocados are also known as “alligator pears?” These nutritious fruits, which are native to Central Mexico, grow on trees and are not only very beneficial to your health, but also very delicious! 25 essential nutrients can be found in them, including vitamin A, B, C, E, & K, copper, iron, phosporus, magnesium, and potassium. Avocados also contain fiber, protein, and several beneficial phytochemicals such as beta-sitosterol, glutathione and lutein, which may protect against various disease and illness. And for all you vegetarians out there, they are a prime substitution for meat in anything from sandwiches to salads because of their high fat content. Our Yummy Tomato Avocado is one to reckon with. Tip: For breakfast, try spreading an avocado over a slice of multigrain toast with a dash of lemon pepper. Trust us, it’s a perfect way to start the day! Tags: avocados, fruit, healthy, non gmo, organic, recipes, spring, vegetables | Permalink. Eating fresh is a way of life here at Farm Stand, and one of our favorite veggies that we boast in our garden is the always-delicious carrot! Spring is the perfect time to start growing these nutrient-filled earthly wonders. When preparing to plant, be sure to loosen the soil about 12 inches deep and mix in 1-inch of mature compost or a half-inch layer of vermicompost. Sow your seed about a quarter of an inch deep and 2 inches apart in double or triple rows about 10 inches apart. They will be ready to be pulled when roots are of mature size and are rich in color. Rich in antioxidants and Copper, Iron, Magnesium, Manganese, Phosphorous. and Sulphur, this wonder-plant is one to be sure to include in your personal garden and daily eating habits! 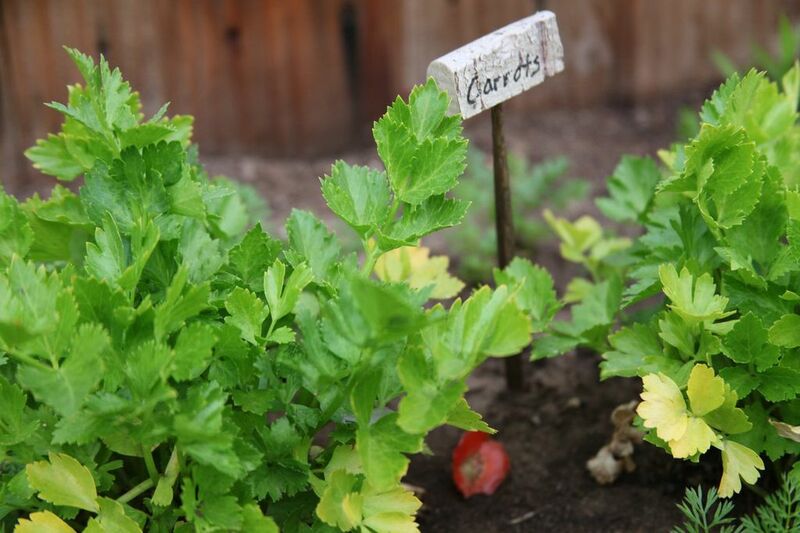 Tags: carrots, diet, el segundo, farmstand, gardening, healthy, organic | Permalink. This week we would like to highlight a fan favorite appetizer, our Melted Brie! The velvety soft texture pairs perfectly with a topping of sweet, honey caramelized apples, and toasted pecans. The oozing warm brie gets bubbly and indulgent after being melted! Once hot out of the oven, it gets a dollop of the sweet apple and nut topping. And what comes next? MORE HONEY. Another drizzle of sticky, yummy honey glazed overtop these brie crostinis. The Melted Brie is a luscious start to your dinner that will satisfy the hunger… maybe even too much? We also provide this appetizer in our catering menu! Let’s talk for a minute about not only one of our favorite flavors, but also one of our favorite words to say: Tiramisu! Italian for “lift me up” or “pick me up,” tiramisu is traditionally a ladyfinger cookie dipped in coffee, layered with a whipped mixture of egg yolks and mascarpone cheese, and flavored with Marsala wine and cocoa. The recipe has been adapted to be made into various other desserts as well such as cakes or puddings. Here at Farm Stand we stay traditional with tiramisus Italian roots and deliver a delicious dessert we call Nonna’s Tiramisu! Forno bonomi Ladyfingers dipped in espresso, Mascarpone, Pistachios…. delizioso!